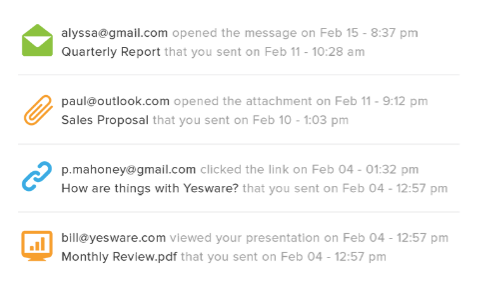 Yesware helps you sell more effectively from inside your inbox. Find out who opens your emails and clicks on your links. Email templates help you say the right thing, real fast. 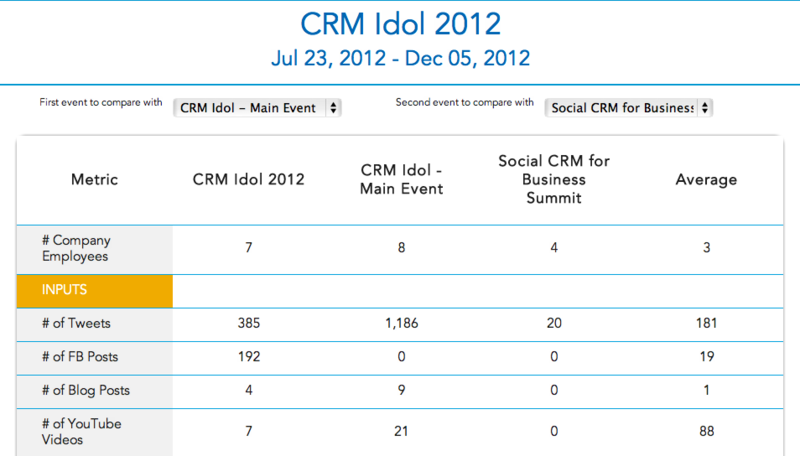 Sync emails to your CRM with one click. Get insights into your email with reports. Click on screenshots for a larger graphic. Sharing messaging and viewing team reports is easy with Yesware Teams. Simply pick a name for your team and invite colleagues to collaborate. Tracking your one-to-one email with Yesware’s Tracking feature gives you insights into how your customers and prospects are reacting to your messaging. Personal, customized email templates for every stage of the sales process that you can share with your team members and others. Yesware integrates with many leading CRMs so that with one click, every email you write can be automatically synchronized into your CRM. A fully-functional mobile email app that puts Yesware’s core features in the palm of your hand so you can close more deals — anytime, anywhere. All of the features listed in the Product Tour (and some others too!) are in the free version of Yesware. However as a free user you will only be able to track 100 emails events per month. Once you reach the limit, you can see more tracked emails by sharing Yesware with your friends and getting more people to download it, waiting for the next month to start (when your account will be topped up), or by buying Yesware Plus. This is the unlimited, unmetered version of Yesware. As a Plus user, you'll always see your tracking events. New features for Plus users are due to be rolled out shortly. Yesware Plus costs $4.95 per user per month. For teams, there are volume discounts. There is also an Enterprise version for companies with more than 100 Yesware users. Please email our sales folks (sales@smartcloud.ie) for more information. 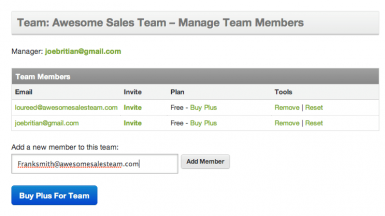 Yesware is the perfect plug-in for any salesperson or avid email user because it works in Gmail, where you do. Install now to stop guessing who opened your message and to save time emailing.